The Spectre Key grants you access to your own private room. Using it for 5 seconds (Like a bow) will teleport you to a room that at the beginning is 16*16*4 big. In the middle of the room you will find the spectre core, right clicking more Ectoplasm on it will increase the rooms height (1 per Ectoplasm), in theory you can make your room go as high as the height limit allows. If you use the Spectre Key while in your room it will teleport you back to the position you came from. 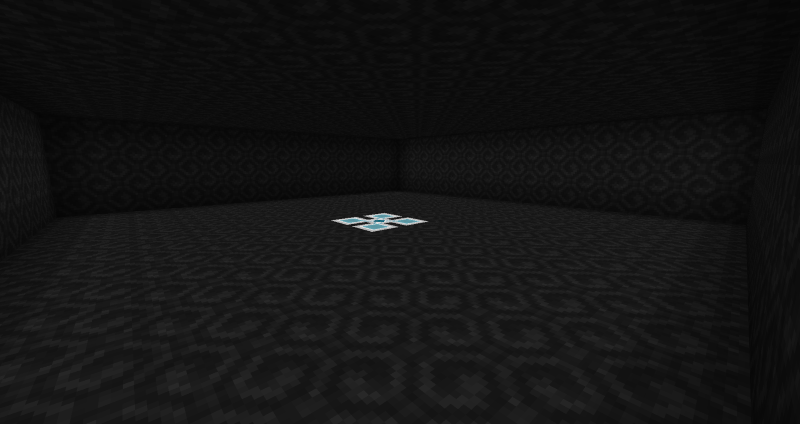 You can place anything you want in your spectre cube, it will be easily accessible from anywhere using your key. You cannot access the rooms of other players unless you are in creative mode.